Stanton Carpet was built on the mission to create a carpet brand that was synonymous with style and value for the decorative market. 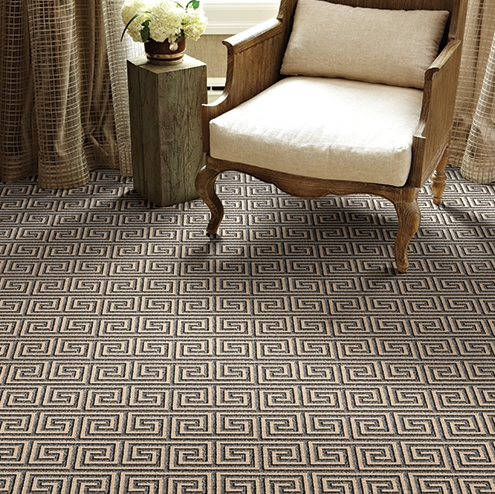 Stanton Carpet, the corporation’s self-branded predominantly wool product line features high quality, designer-driven patterns and styles available through select flooring dealers throughout the country. 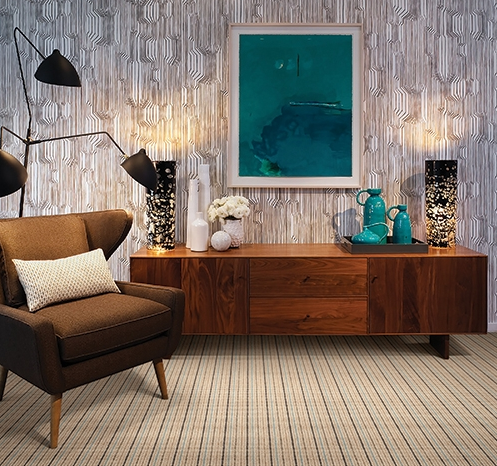 Stanton produces a number of decorative, high-quality, specialty collections including the Pacific Heights & Sterling Collections of needlepoint Wiltons and the Karaman collection, all wool decorative patterns in a lush cut pile broadloom with runner coordinates. Stanton continues to set new standards of innovation and design in uniquely decorative carpets such as textured Wilton’s, wool tufted textures, flat- weaves, wool blends, synthetic and natural fiber products with patterns produced exclusively for Stanton.